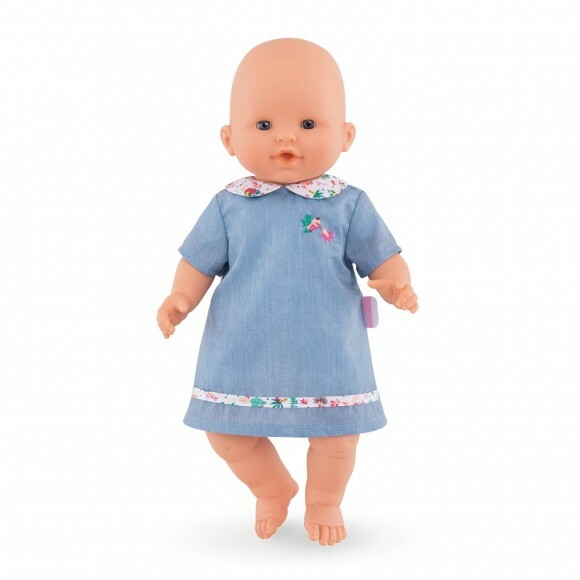 Our TropiCorolle Dress is the perfect outfit for mon grand poupon Corolle 14” baby dolls on sunny days, summertime or anytime!  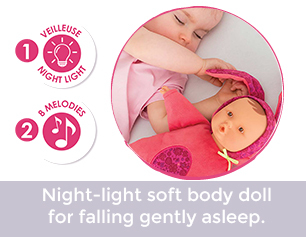 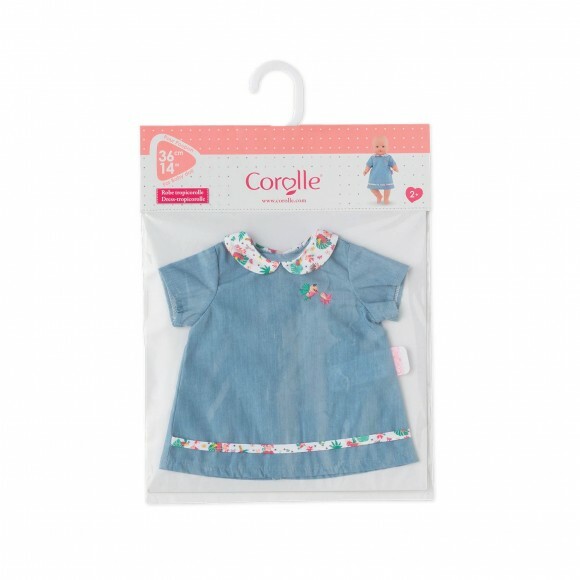 Made of soft yet durable material, it's easy for little hands to put on and take off thank to self-adhesive closures. 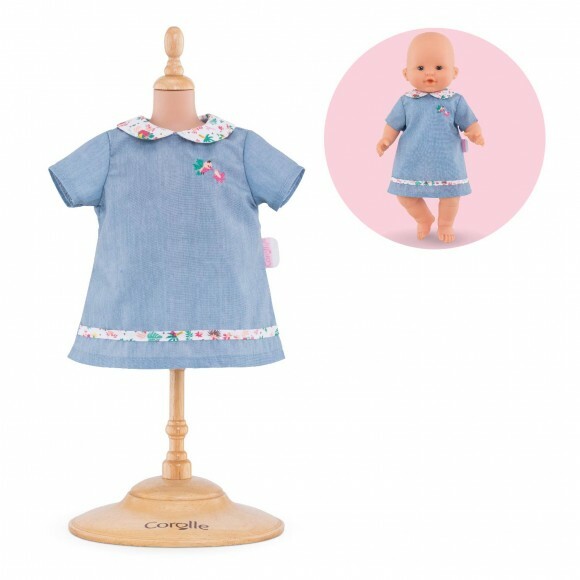 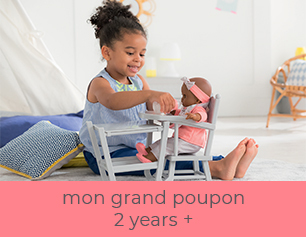 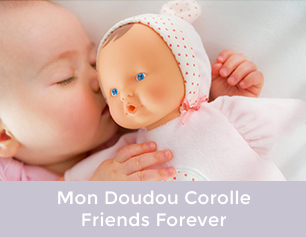 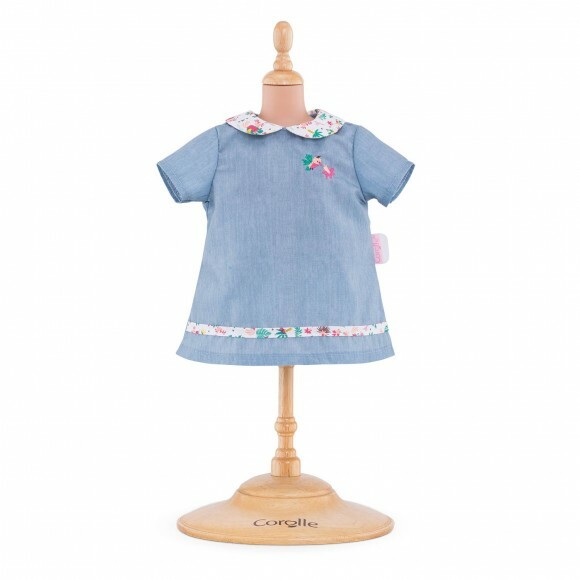 TropiCorolle Dress is part of the mon grand poupon Corolle collection of dolls, fashions and accessories designed for caring for baby doll like real parents.